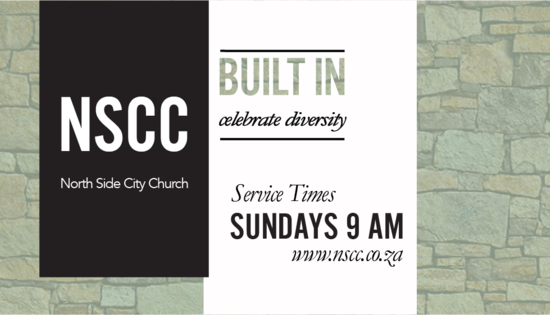 North Side City Church (NSCC) is a family church in the north of Pretoria, South Africa. 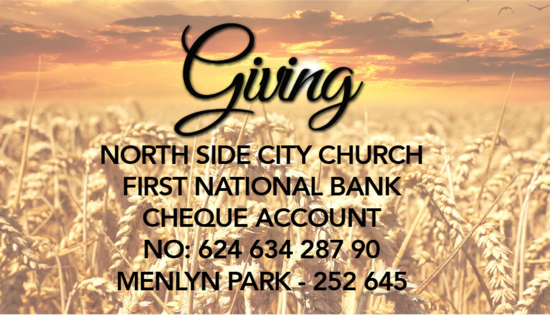 We meet every Sunday at 9am in the school hall of North Ridge Primary School located on the corner of Braam Pretorius and Carlo Street in Sinoville. Follow the link to find us on the MAP. 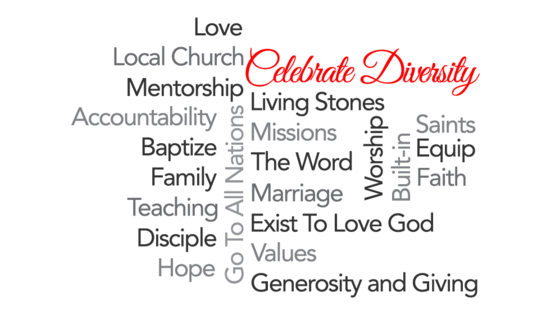 Call us on 012 548 6932 or 084 616 0112 for more information about our church or service times. 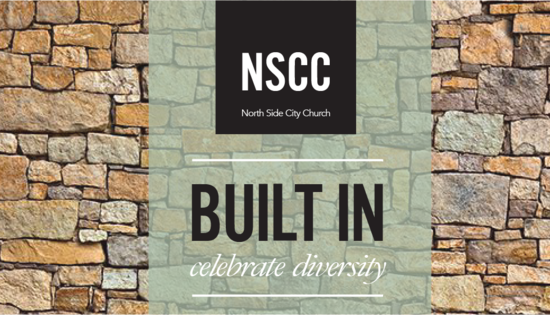 You can also email us at info@nscc.co.za.